Event Industries have built an excellent reputation for providing outstanding design concepts, ongoing communication with our clients and delivering above expectation and on time. The result of over 15 years manufacturing and customer care experience. To maintain our position as Auckland's leading Tarp hire company and to continue to build relationships within the Auckland area through consistent service and value. 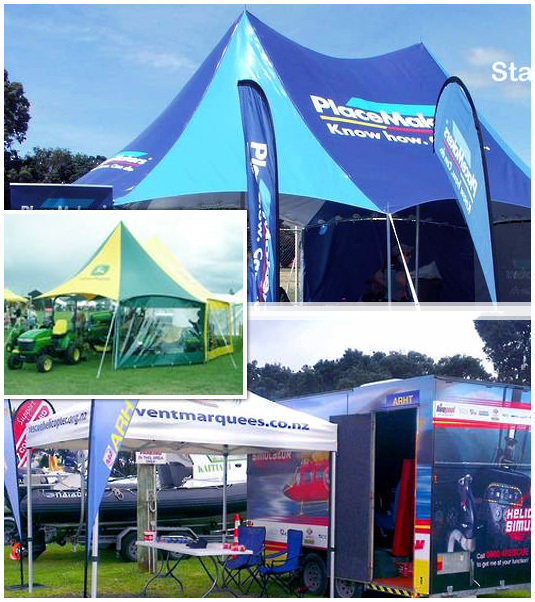 To remain a key player within New Zealand as a marquee manufacturer and build on our reputation as being a solid, reputable company.